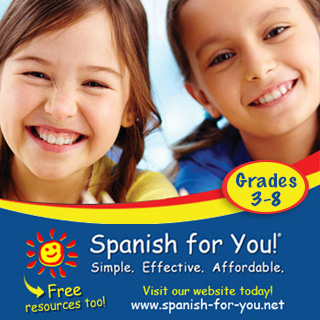 I occasionally get messages asking me for Spanish-language magazines for kids. Sadly, most have been discontinued over the years. But I was delighted to see one of my favorite TpT authors - Mundo de Pepita - launch two digital non-fiction magazines for elementary through middle school students. Mira el Mundo and Mira el Mundo Junior are super fun magazines giving tidbits of information about animals and ecosystems in Latin America. The first is geared for upper elementary and middle school students, while the second is for younger learners in Pre-K - 1st grade. 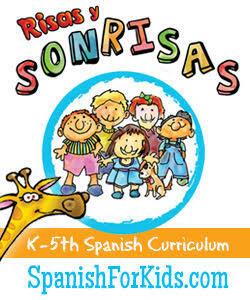 You can find past issues of Mira el Mundo in their TpT shop, but Mira el Mundo Junior is new. While the monthly themes are the same for both, the magazines include activities and materials geared for students of different ages. I absolutely love the layout! The combination of photographs and Julie's original illustration are so engaging for both young learners and adults alike. Mira el Mundo Junior provides a non-fiction magazine for young learners of Spanish, featuring a variety of animals and habitats in the Spanish-speaking world. 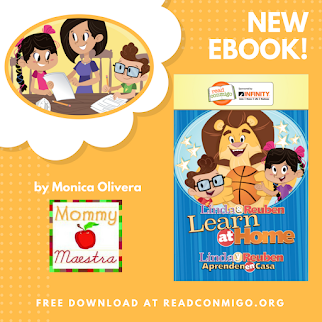 Utilizing high frequency vocabulary in the context of motivating topics, our magazine allows teachers and parents to integrate language and content together in a comprehensible approach, a winning combination for language acquisition! In addition, each issue includes cultural activities, word wall cards, whole class games, Youtube links, and more. I think what is unique (and most desired!) is that these magazines are not simply an English version translating to Spanish, frequently without any connection to the Spanish-speaking world. 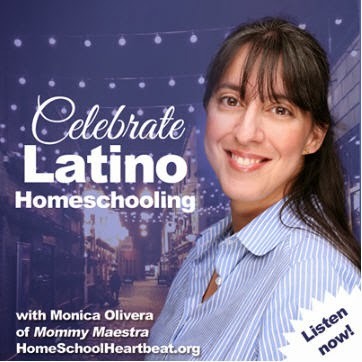 Instead, Julie says that she "strives really hard to make both of these magazines from the perspective of Spanish and the Spanish-speaking world, which feels more authentic to me for learners and teachers alike." A 10-month subscription is now available for both magazines via TpT. It begins in August for the school year. 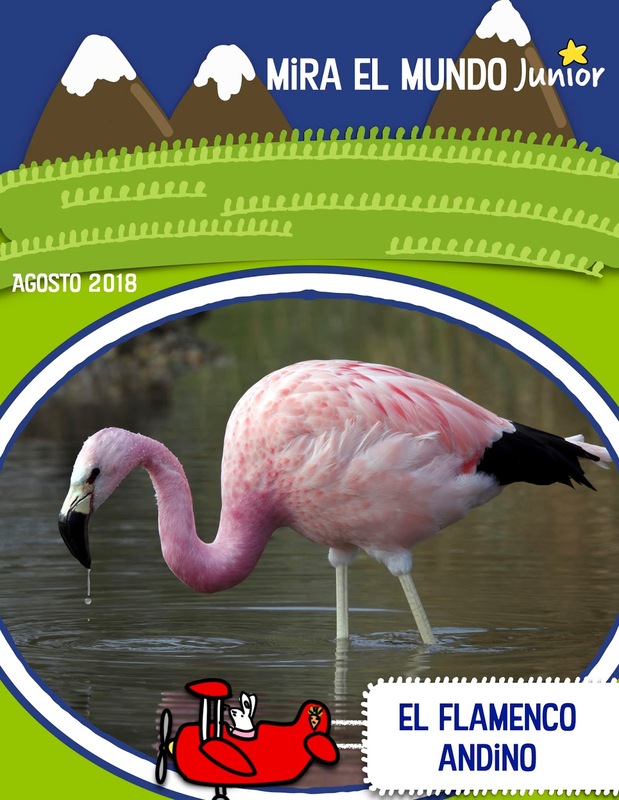 Upcoming issues highlight the Andean flamingo (shown above), jaguars, monarch butterflies, and the Pantanal in Paraguay. As a former zookeeper, you know I love this magazine! 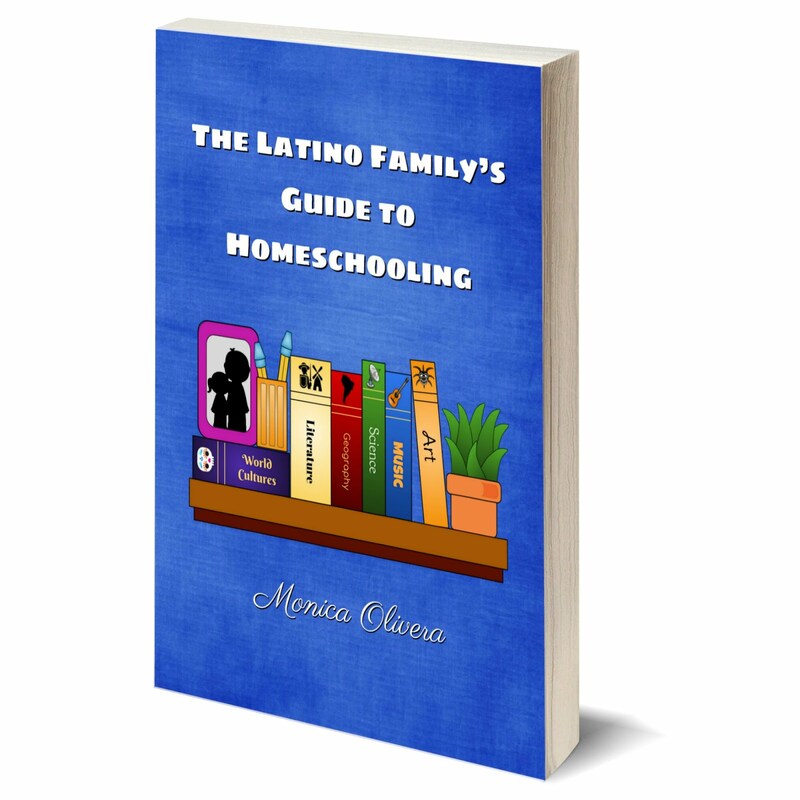 And after seeing the first issue, I would highly recommend it for classrooms, including homeschoolers.